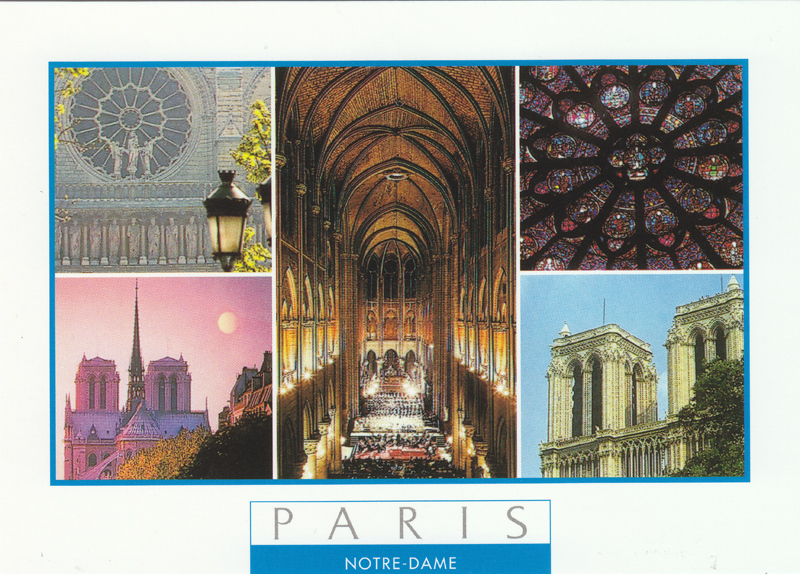 Notre Dame de Paris is a historic Roman Catholic Marian cathedral on the eastern half of the Île de la Cité in the fourth arrondissement of Paris, France. Widely considered one of the finest examples of French Gothic architecture and among the largest and most well-known churches in the world ever built, Notre Dame is the cathedral of the Catholic Archdiocese of Paris; that is, it is the church that contains the cathedra (official chair) of the Archbishop of Paris, currently André Vingt-Trois. The cathedral treasury is notable for its reliquary, which houses the purported crown of thorns, a fragment of the True Cross and one of the Holy Nails – all instruments of the Passion and a few of the most important first-class relics.